Ahyiana Angel is a published author and host of the Switch, Pivot or Quit podcast. She rejected the world’s ideas of success, quit her highly coveted position at the NBA, traveled the world and then followed her passion in writing to find her purpose in podcasting. 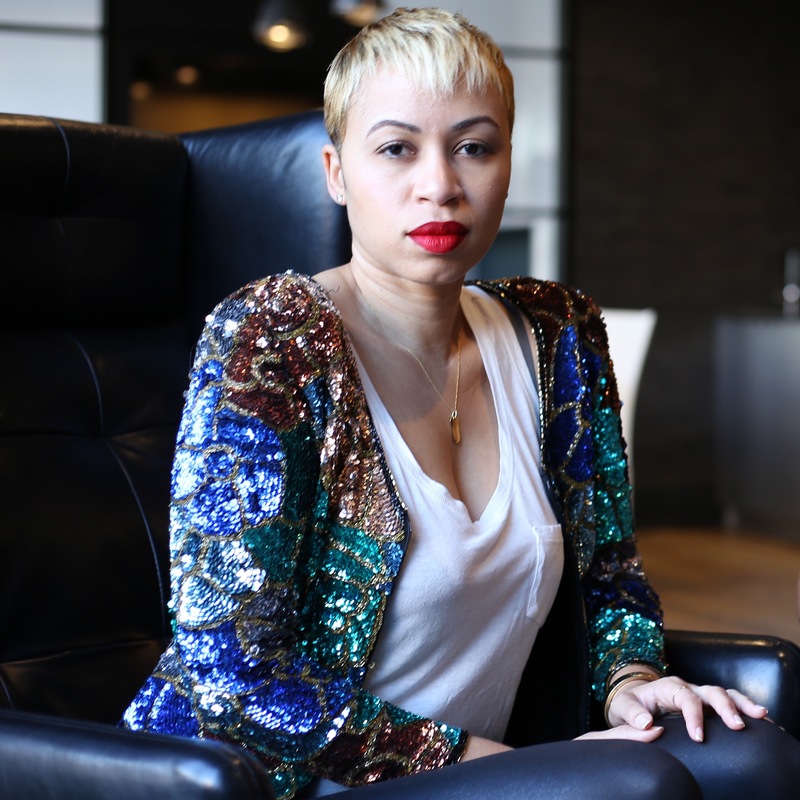 She has been featured by Black Enterprise, Essence magazine and Levo, among others. Connect with her via https://www.switchpivotorquit.com and on social media: Instagram @SwitchPivotorQuit, Twitter @SPQPodcast or LinkedIn https://www.linkedin.com/in/ahyianaangel/.